Why isn’t Pelee Island at the top of every person’s bucket-list? That’s what I simply can’t figure out. I grew up in Toronto, which is only a couple of hours down the road, and I’d never heard of Pelee Island. However, it’s not just about knowledge, I know people who grew up in nearby Leamington who also had never made the trip. I’m here to tell you that wherever you are, it’s going to be worth your time. Think of the 90 minute ferry from Leamington to Pelee Island as something of a decompression chamber. As the boat veers away from the mainland your shoulders start to relax a little more, your worries start to seem more and more absurd, and by the time you actually arrive, you instantly realize how badly you needed to get away from it all. I’m here to tell you, Pelee Island is the perfect place to do just that. You don’t need to go to the Bahamas to get away from it all, we’ve got our own little island in Ontario. I want this article to serve as a one-stop shop of sorts for those who are intrigued by or interested in visiting Pelee Island. I’ll aim to cover a bit of the history of Pelee Island throughout, take a peak at Pelee Island accommodations, touch on Pelee Island restaurants and, perhaps most importantly, talk about all the things to do on Pelee Island. With pretty much everything on Pelee Island, it’s the people behind it all that make this place truly incredible and unique. I’ve certainly heard worse ideas than packing it all up and moving to Pelee Island, which isn’t necessarily a location as much as a kinder, simpler time. 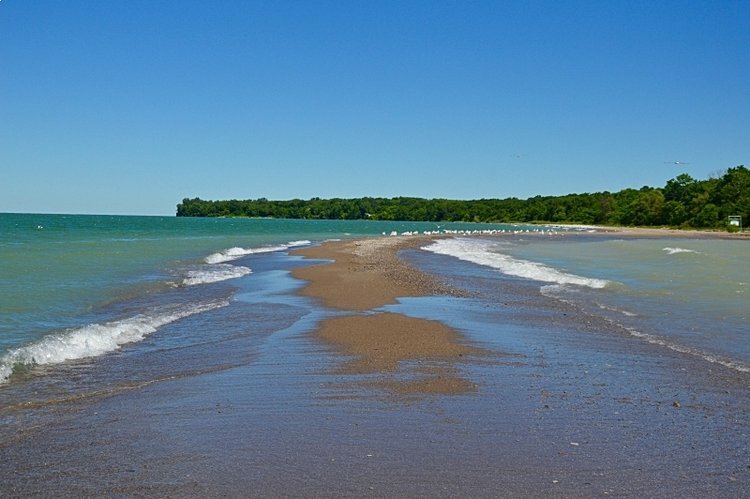 Pelee Island might be a little under 42km squared, but you’d be downright shocked at how much is going on, and the intense, unruffled beauty doesn’t hurt either. The ferry to Pelee Island is large, roomy and pleasant, with ample room on the top-deck, and a surprisingly good third deck restaurant (run by some extraordinarily pleasant ladies, I might add). With the Pelee Island ferry you’re likely going to be bringing a car over (or at least should if you’re looking to explore the island to the fullest), so you should arrive about an hour before the ferry to Pelee Island is scheduled to depart, then line-up to embark onto the bottom level. Both getting on and off the Pelee Island ferry was a breeze, so there’s no need to be concerned about that. The ferry to Pelee Island typically operates from the beginning of March to the middle of December. You’ll want to take a peak at the Pelee Island ferry schedule just to confirm, but the ferry to Pelee Island leaves from Leamington at 10am, then every four hours after that (for a total of 3 services) on Monday and Thursday-Sunday. On Tuesday and Wednesday, there are only two services, at 10am and 6pm. The ferry from Pelee Island to Leamington is naturally going to coordinate with the above schedule. Departures start at noon on Monday and Thursday-Sunday, and on Tuesday and Wednesday there are two services at 4 and 8pm, respectively. 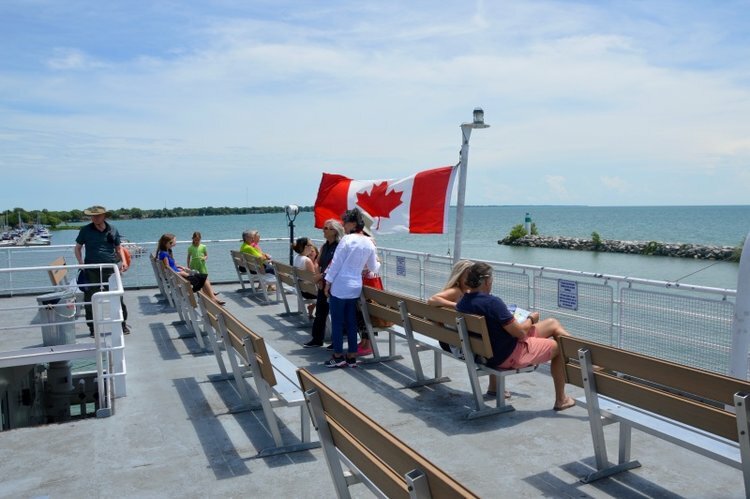 The Pelee Island ferry prices are going to vary based on whether you’re a passenger/have a car and so on, so it’s best to take a look here before hopping on the ferry to Pelee Island. That being said, the prices aren’t exorbitant, by any means. Canada’s southernmost airport does indeed reside on Pelee Island, so that is an option to go by private craft and, in fact, it’s the only way to get on or off the island in the winter months when the ferry isn’t running. Many people just stay on Pelee Island for the summer months, but there are some full-time residents (numbers vary, but I heard anywhere from 60 to up to 150 depending on the year) that stick it out and call Pelee home all year round. The way that everyone approaches Pelee Island accommodations is going to vary, obviously, on preference. 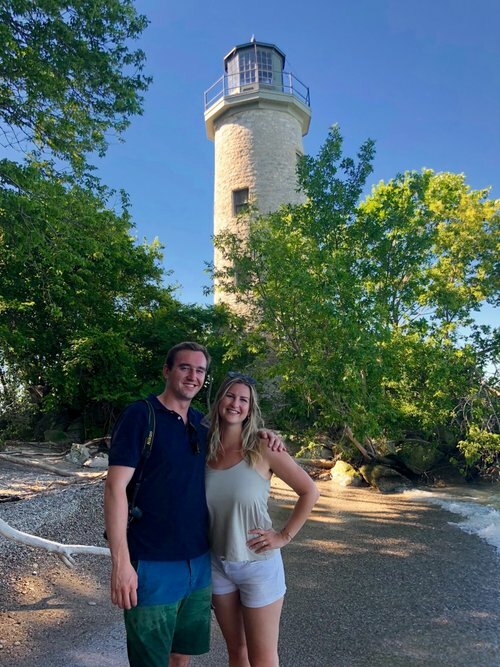 Recently, Bri and I have really been into the Ontario bed and breakfast scene, so instead of looking at Pelee Island Hotels, our gaze was more on a potential Pelee Island bed and breakfast, naturally. We found our Pelee Island bed and breakfast in the form of the ever quaint Wandering Dog Inn. They describe themselves as a “simple Inn, on a quiet island,” which sums them up perfectly. Our room was spacious and pleasant, and our breakfast more than did the trick, but it was really Kevin and Cathy that made the stay special. Kevin and Cathy are the perfect example of what can happen when you come to Pelee Island – you start to approach life from a more caring, kind, and considerate perspective. That being said, I got the sense that both Kevin and Cathy have always had rather large hearts. I enjoyed getting to know both Kevin and Cathy, and, while they make it look easy, I saw how much effort they put into the day-to-day operation. They somewhat recently moved to Pelee Island (at least in comparison to some other residents) and took over The Wandering Dog Inn and, since then, they’ve renovated and put in work. Not to mention, they’re both huge contributors to events on the island, as I believe Cathy is playing a big role in the upcoming “5th Annual Pelee Island Music Festival: The Island Unplugged” taking place on August 4th and 5th. Pelee Island accommodations are somewhat limited but you can indeed find Pelee Island cottages for rent, a plethora of Pelee Island hotels, Pelee Island camping if you’re into it, or, like we did, your Ideal Pelee Island bed and breakfast. Feel free to peak through the Pelee Island Accommodation recommendations as well! Alright, Pelee island accommodations aside, let’s talk about what to do on Pelee Island once you get here. For a place as small as Pelee Island is, there sure are a lot of things to do. I have a theory that what Pelee Island lacks in size, it more than makes up for in heart, and that makes any activity feel more meaningful. 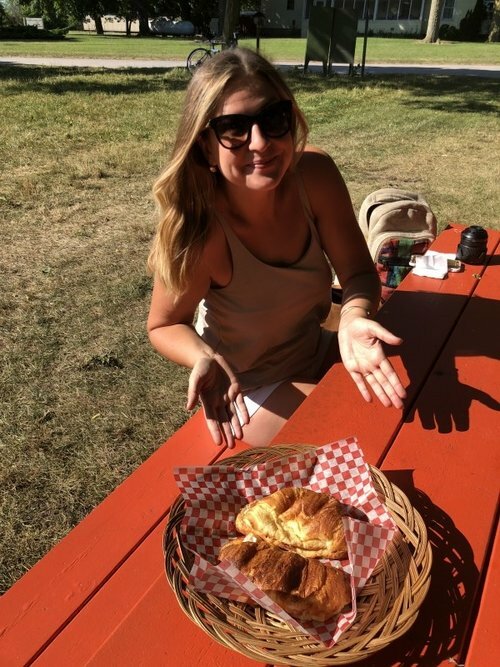 From bike rentals to restaurants, it takes more effort for anything to run on Pelee Island (due to its seclusion), and that extra love and effort tends to shine, at least to those who are looking for it. Pelee Island is the southernmost inhabited landmass in all of Canada so that comes with its fair share of difficulties, but I can tell you personally that the pros deeply outweigh the cons. I’m not just saying this, Pelee Island is one of my favourite spots in all of Canada, and I am fully and completely persuaded of the notion that it is Canada’s best kept secret. Let’s talk what to do on Pelee Island, so that you can ensure recognize its majesty. I also want to quickly stipulate that when I’m talking about what to do on Pelee Island, each of these activities could easily have its own blogpost, but I’m doing my best to keep it brief so you’ll have a handy list of things to do on Pelee Island, and its at least somewhat overarching in stature. Looking into Pelee Island bike rentals is absolutely something you should do. Pelee Island makes for some of the best biking around, largely because the terrain is relatively flat, there’s barely any traffic, it’s small, and it’s stunning. You’ll quickly learn that, due to the fairly low population, everybody has about 16 jobs to keep Pelee Island up and running (and by golly they manage to do so!). 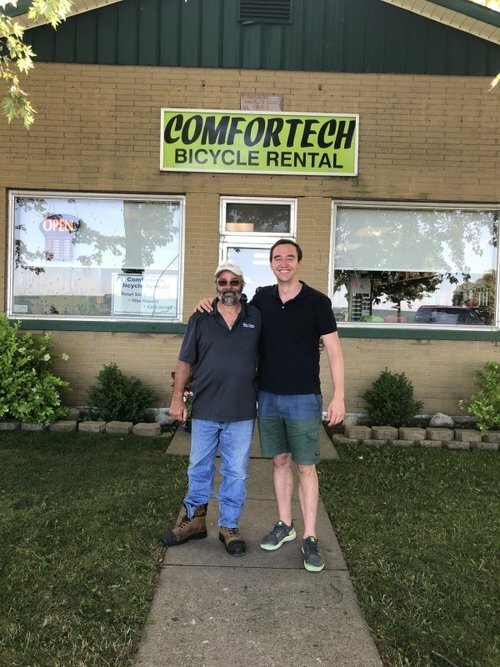 Take, for example, Rick Masse, who is the owner of Comfortech Bicycle Rental and also the Mayor of Pelee Island. His shop is just left of where you’ll arrive on the ferry port, so it’s an easy walk over if you’re looking at Pelee Island bike rentals. I can tell you from personal experience, they’ve got excellent cruising bikes. 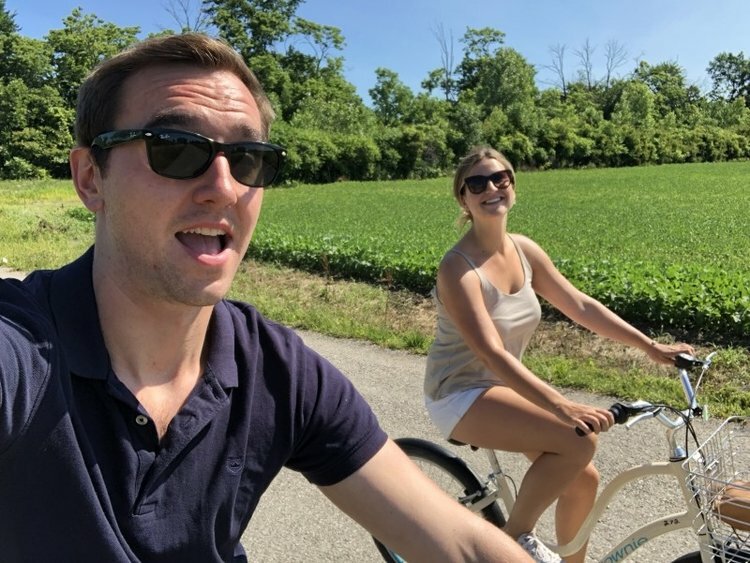 Seeing as Rick is the mayor, though, I wanted to talk about more than just Pelee Island bike rentals, so I interviewed him for about 15 minutes. 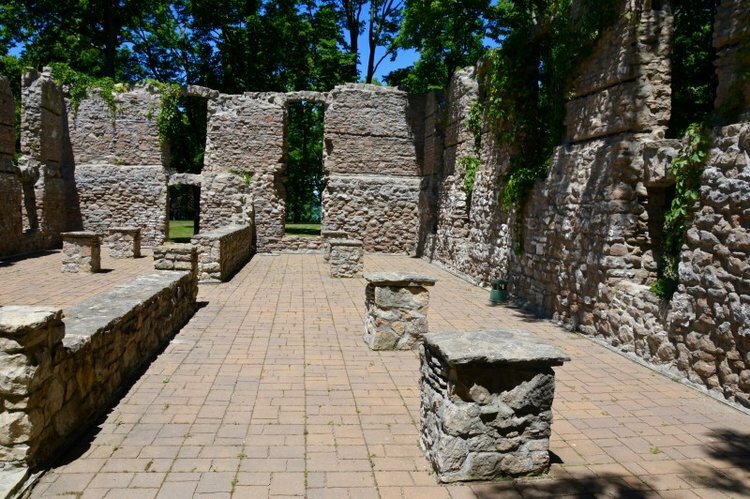 Pelee Island has a fascinating history, plain and simple. Firstly, I want to acknowledge that the island shows signs of occupation as far back as 10,000 years ago by indigenous populations. In the late 18th century, the land was leased from the Ojibwa and Odawa tribes to Thomas McKee who sold it some 30 years later to a gentleman named Thomas McCormick. The McCormick family settled on the island permanently about 10 years after they bought it. They laid a lot of the groundwork for the future, including forming a winery in the 1860’s, and they’re widely respected on the island by today’s inhabitants. The Pelee Island Heritage Centre is an interesting place to go to also learn about the battles that ensued between American and Canadian troops in the earlier days, as well the maritime history, especially of the Pelee Passage which has been responsible for an enormous amount of shipwrecks throughout the years. I was told by a fellow I was chatting with at one point that the Pelee Passage has actually been responsible for at least 200 shipwrecks, believe it or not. When you’re thinking about what to do on Pelee Island and things to do on Pelee Island, just remember this place is more than a vacation spot. In light of that, I’d recommend just even spending 10-15 minutes at the Pelee Island Heritage Centre to contextualize what you can see, so you can appreciate it even further. Fish Point is, quite literally, as far south as you can go in Canada as far as inhabited land masses go, and that means you’ve got to go there. At the tail end of Fish Point Nature Reserve, a snake-like beach skirts off the land mass, and it’s all kinds of picturesque. Bri and I actually biked down to the reserve. Once you get down there, you can park your bike, then walk along a trail for about 15 minutes which will get you to this beach. I’d recommend doing what I did here and standing in the middle of “the tail,” of Fish Point and just letting waves crash up on either side. Leave your shoes on shore, though! For my money, this is absolutely one of the best things to do on Pelee Island, and probably the first thing I’d mention should someone ask me what to do on Pelee Island. Now, thankfully, if someone asks me what to do on Pelee Island, I’ll just hand them a business card and tell them to head to this article. Cheeky, I know. Firstly, before I say anything else, let me just tell you that Dean, the gentleman who owns and operates Pelee Island Charters, is an absolute gem. Forget the island, search all of Canada and you won’t find a nicer guy. 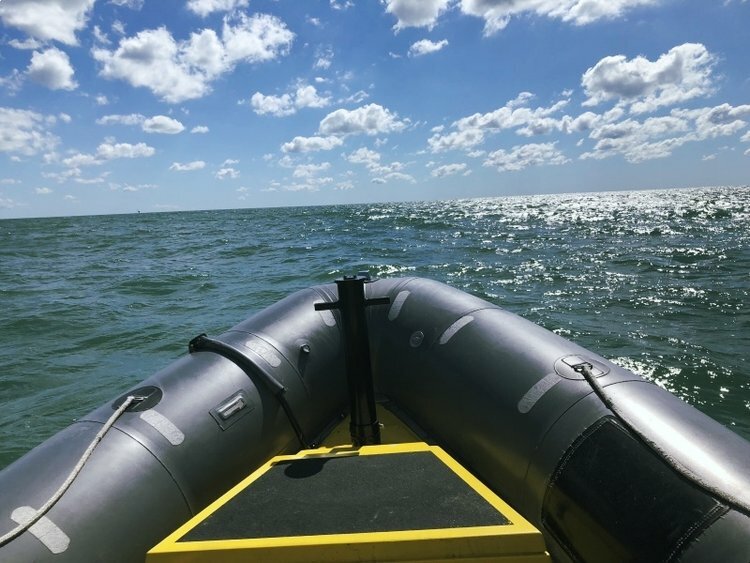 With the zodiac, Pelee Island Charters offers services from research to bird watching, plain old transport all the way to historical tours. 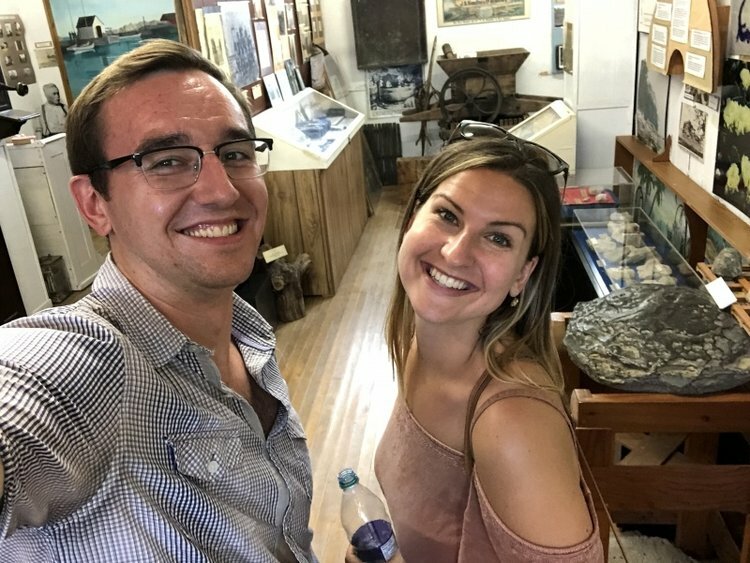 Bri and I were fortunate enough to be a part of a tour that was just under three hours and focused on the history of smuggling on and near Pelee Island. Not far to the south of Pelee Island is Middle Island, where Al Capone and the Purple Gang actually built a speakeasy during prohibition (how cool is that, right?) Both Middle Island and Pelee Island were instrumental in the smuggling efforts of the Purple Gang. Now that’s my kind of history! There are also some other intriguing islands like Big Chicken Island which was covered in pelicans and Hen Island with a private club that was attended by the likes of Houdini, and a number of presidents. I jokingly said to Dean, “what’s with all the bird themed islands around here?” Funny enough, If you look at a map, there’s a lot of them. 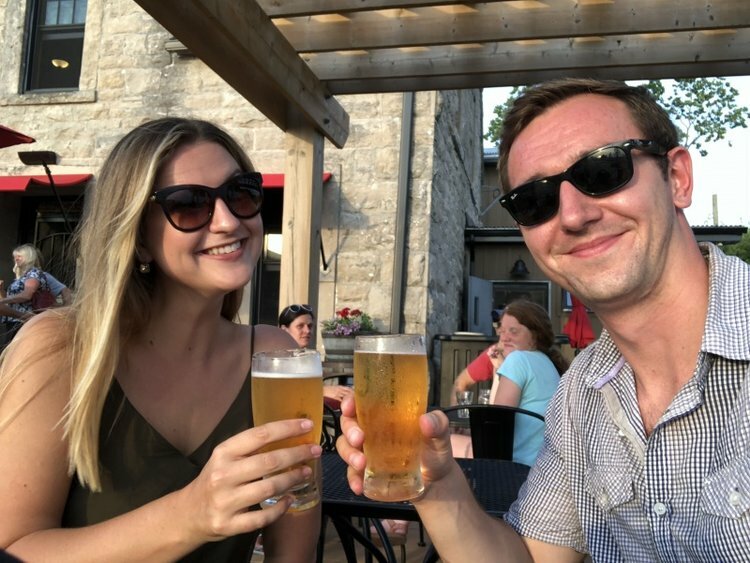 With Pelee Island, you might initially come for the winery or the “escape,” but if you let yourself, you can get wrapped up in incredible stories that will blow you away. If you’ve got the time, this is absolutely one of the things to do on Pelee Island that is going to really enhance your experience on and understanding of Pelee Island. 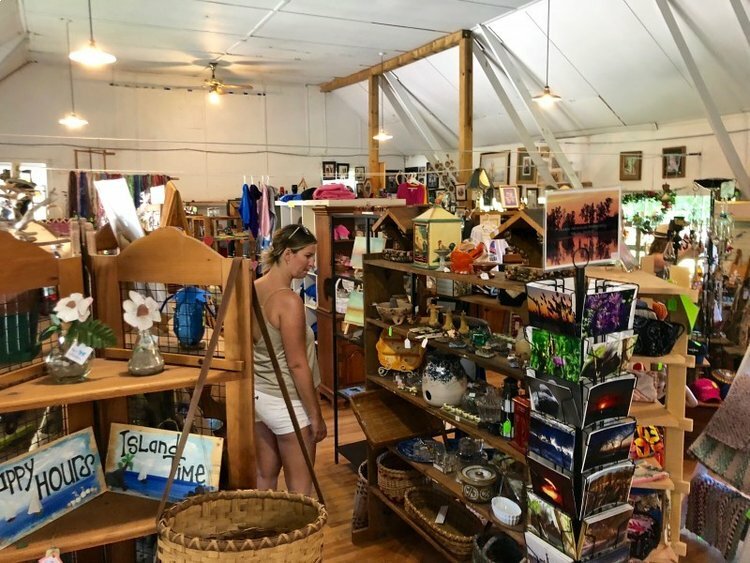 If you’re looking at all the things to do on Pelee Island and you just can’t decide what to do on Pelee Island, then taking an island tour with Explore Pelee is a great idea. We did the “Step-On Pelee Island Tour,” which is meant to serve as an excellent overview of the island. It’s only a couple of hours, but you can fit a lot in. Jayden was our guide for the day and, despite some of the flooding on the island, she was able to bring us out to the lighthouse. I feel like the tour was apt at providing further context into the island’s history, both on a geographical and personal level. Under Jayden, the tour was the perfect amounts of history, relaxation, fun, and story-telling. The company, Explore Pelee, is actually run by a lovely woman named Ann-Marie. Like everyone else on Pelee, she runs about a million things, including the island’s only taxi service. She’s a kind, industrious woman, and if you run into her, make sure you give her a hug from Bri and I. Funny enough, since all Ann-Marie’s business offerings are intertwined, Jayden gave us a tour in the late afternoon through the “Step-On Tour,” then, later that night, also happened to be our taxi driver to pick us up after we may or may not have had a couple of beverages. Pelee happens to be quite a bit of fun at night as well! That being said, remember friends, don’t drink and drive, if you need a taxi on a weeknight her service is usually available into late evening, and on weekends until 2am, but you’ll want to check (519-325-8687 ext. 2.). Perhaps no where else shines as bright with “community” as Pelee Art Works. It’s not really one of the “things to do on Pelee” as much as something to appreciate. I’m not sure I’d know where to look for this level of community off of Pelee Island. Pelee Island Community Arts (as it’s called in long form), is a charitable non-profit run by a volunteer board. The goal of Pelee Art Works is to prop up and support local artists and, thus, the culture of Pelee Island at large. Once I arrived at Pelee Art Works, I could instantly see that Pelee Island is a proud community that comes from an established heritage, and they have every intention of moving forward into the future with equal or greater strength. The day we were leaving they were putting together a lobster dinner fundraiser that was the talk of the town (or island, as it were). If I didn’t have to be on a boat back to the mainland, I would have been a happy and voluntary buttery mess. Being at the southernmost tip of Canada has some advantages when it comes to wine making. 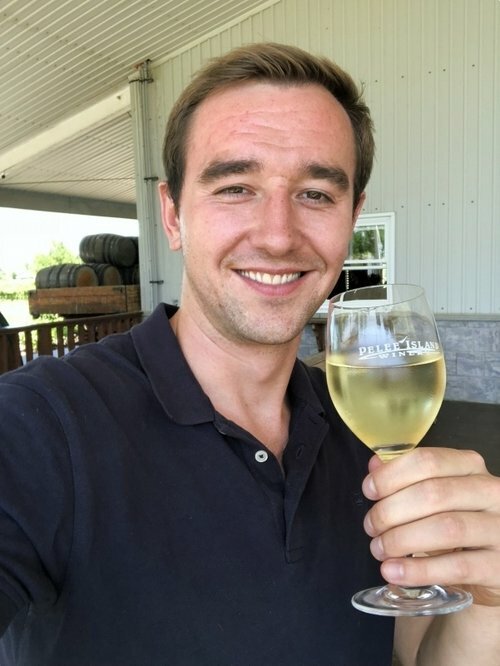 Pelee Island Winery is very much looking forward to continuing to take advantage of those advantages, as they’ve been doing for quite some time. I personally had only drank some of the cheaper Pelee Island Winery wine from the LCBO prior, but at the actual winery I tried a plethora of delicious wines that proved to me that Pelee Island Winery has some good stuff in the cellars. Jill, our tour guide, brought us around the property and made us feel right at home. If you’re on the Pelee Island Ferry and you’re uncertain of what you’d like to do with your time, I’d recommend getting yourself to Pelee Island Winery, sipping on some wine and making a game plan. It’ll be much easier to establish what you want to do on Pelee Island after you’ve had some wine. Wine improves decision making abilities, don’t you know? Vin Villa, believe it or not, was actually Canada’s first commercial estate winery. Vin Villa created award winning wines that totally changed the way that the world perceived Canadian and North American wine at large. It was established in 1866, and the property has always been a source of pride for the island. Fires and so on knocked Vin Villa off the map, sadly. In recent years, the building fell into even greater disrepair. 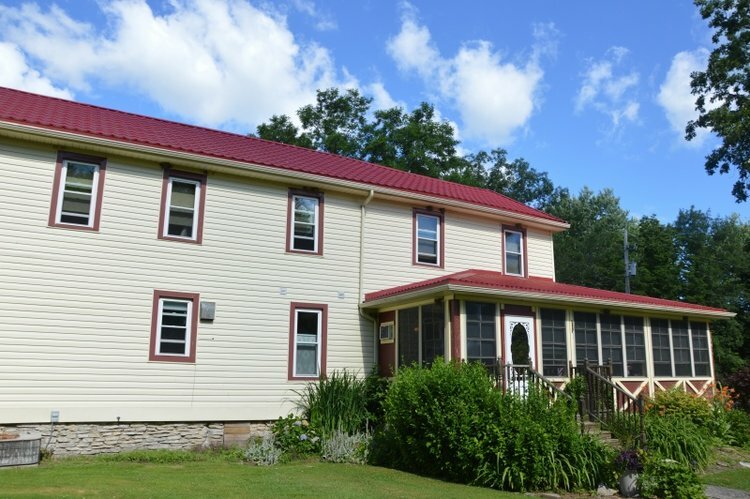 However, everything changed when Clayton (whose family lineage can be traced back to the very beginning), wanted to bring this property back to life. They cleaned the place up, began running tours, and have an incredible venue built into the old wine cellars. If I ever win the lottery, I’m holding my meeting about what to do with the money in the underground board room of Vin Villa. It’s also where I’d also host a meeting if I was a lavish mob boss. But hey, I hear it also isn’t bad for weddings! I want to talk about restaurants on Pelee Island all day, but this article is already getting to book length. 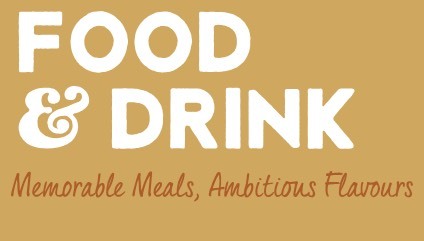 There are a lot of restaurants and other eating establishments that deserve a lot of love, but I want to highlight a few that I especially appreciated. Stone House 1891– This is the new establishment in town, and it’s a great place to get some high-quality food and a nice, cold beer. They’re already doing great things, but they’ve got plans to make things even bigger and better, especially as it relates to their outdoor space. The perch tacos were especially delicious. If (and when) I head back to Pelee Island, I’ll certainly be dropping in. 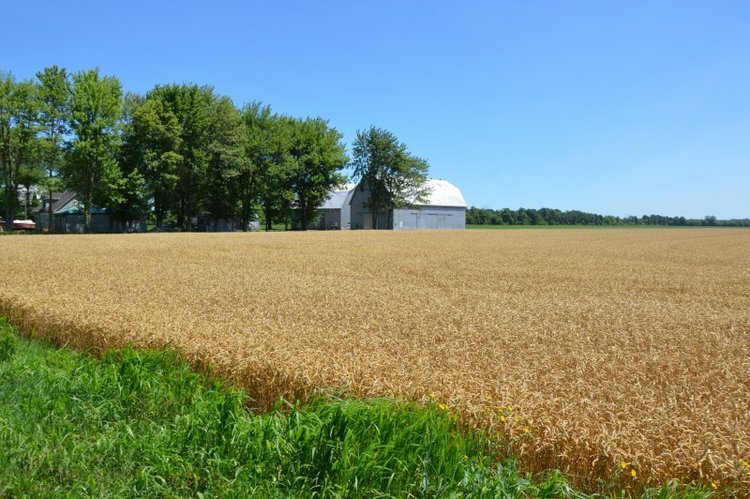 the location is also convenient as it’s in between the port and Pelee Island Winery. It’s one of those restaurants on Pelee Island that’s well worth the visit. Conorlee’s Bakery & Delicatessen– I would go back to Pelee Island just to get another meal here, it’s that good. The breakfast croissant nearly sends me mentally overboard. As far as restaurants on Pelee Island goes, this is an absolute must, and there’s just no way around that. It’s not on the main drag, but that’s just fine. Hop on your bike, or get in your car and get your hands on that breakfast croissant. It’s good enough that you need to add this to your “what to do on Pelee Island” list that I know you’ve been diligently keeping throughout reading this. It’s a busy spot though around meal times, so be prepared to wait, however, you’re on “Pelee time,” so don’t stress. Cone Heads Ice Cream Shop – Even if you don’t like ice cream, you’ve got to stop by just to meet Aurella who is a character in the best possible way. Right beside her adorable little ice cream stand, she’s got a whole clothing shop with clothes she’s designed with lots of fun and flare. Cone Heads Ice Cream is very close to the port, which makes it worth a stop on a summer’s day, and the ice cream is yummy! Anchor and Wheel Inn – They’ve got some mighty delicious fish on the menu here, including some great fried perch right out of Lake Erie. Our server was lovely and Mark, the head chef and owner, is a friendly guy who is full of life. In fact, on our way out, he wouldn’t let us sneak away without a little tequila shot with an orange slice to boot. It’s on the other side of Pelee Island, so it’s a nice place to get off the main strip near the port. Scudder Beach Bar and Grill – When you need your fix of pubs and live music, this is where you need to go. We met some incredibly friendly people here who welcomed us with open arms. I could really sense the community and the fun of the island. It’s a good spot to swing through later in the night, especially on a weekend. I could never dream of summing up Pelee Island with one article because it’s so much more than can be put into words . The people I met there, and the sights that I saw legitimately changed the way that I consider how I can live my life. Who knows? Perhaps Bri and I will end up on the island. I never once drove or biked past someone without them waving to me. Where else does that happen anymore? There’s a million more words that I want to write about this place, but the truth is that to truly understand Pelee Island, you’ve got to go there. 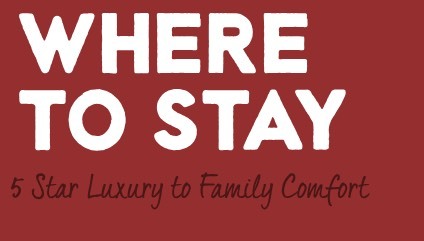 I don’t just mean go there for a glass of wine and leave, I mean stay a few days, and see what the place is all about. I’ll be back. I don’t know when, but I will. It’s the sort of place that just gets in your blood. I’m already envisioning arriving back on the shores of Pelee Island, as the worries pour off my shoulders.